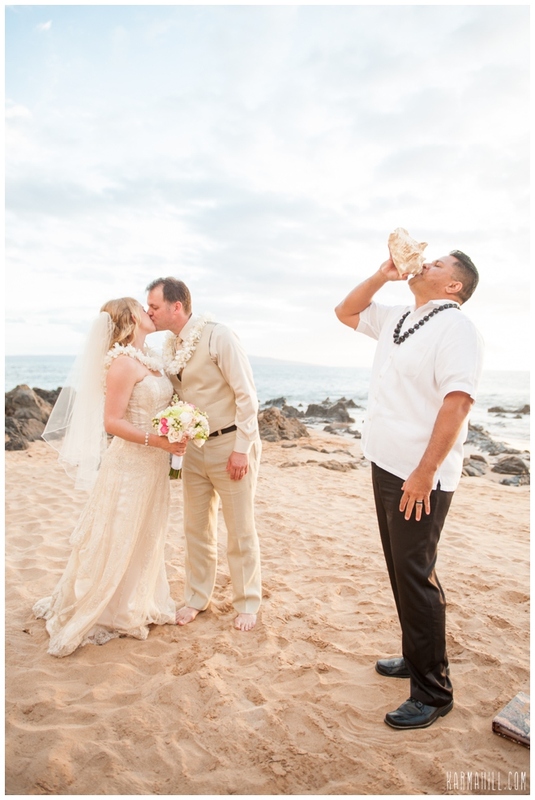 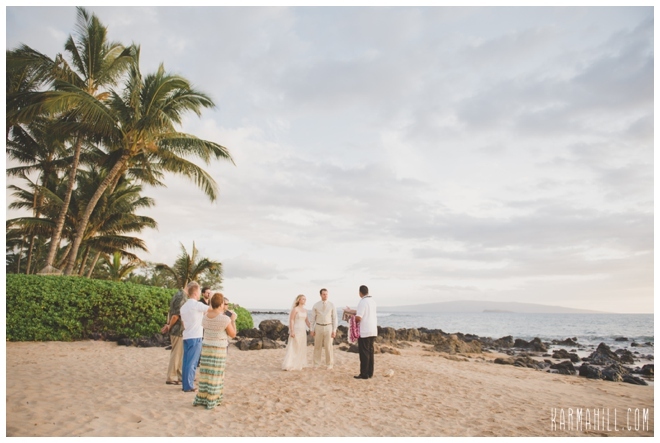 Melissa & Doug were joined last week at Polo Beach by their closest family and friends for their Maui beach wedding. 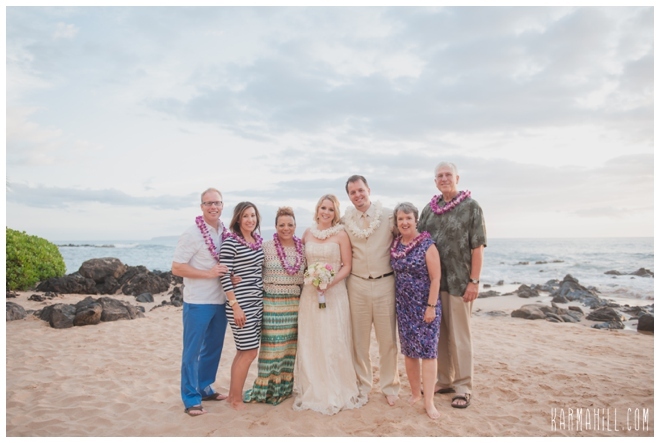 Reverend Valentine Rosete officiated the heartfelt ceremony including a 3rd generation reading of the vows on Doug's side of the family. 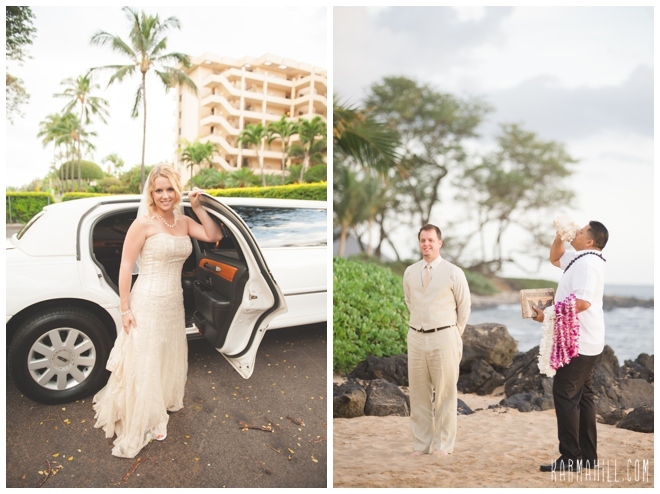 Melissa's gorgeous champagne colored dress looked amazing on her and and next to Doug's khaki vest suit. 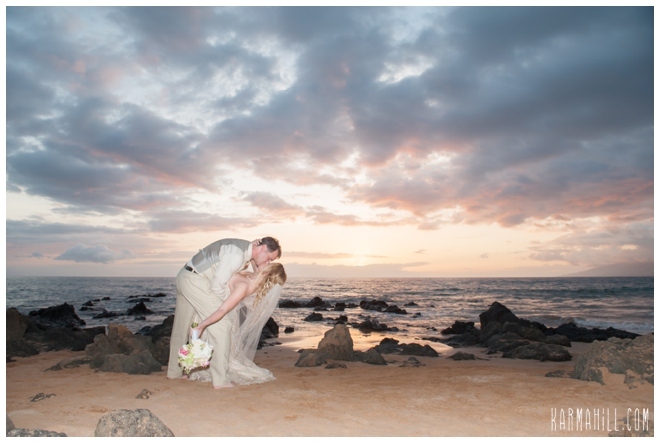 Thank you so much Melissa & Doug for choosing Simple Maui Wedding to be part of your Maui wedding day. 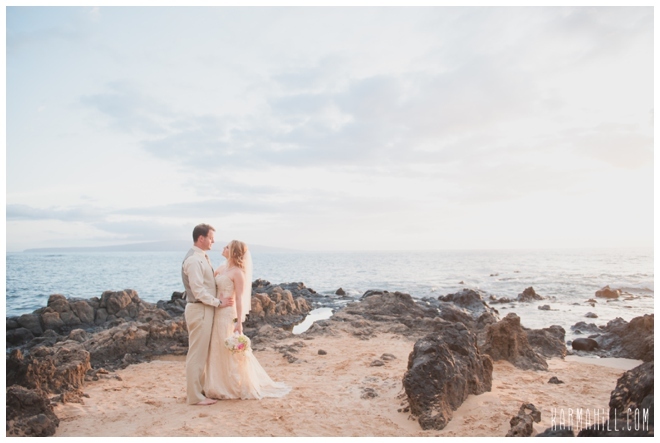 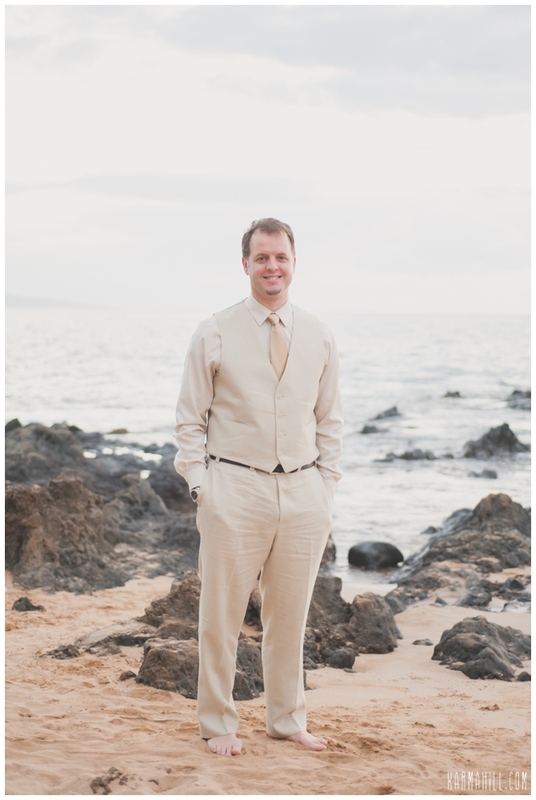 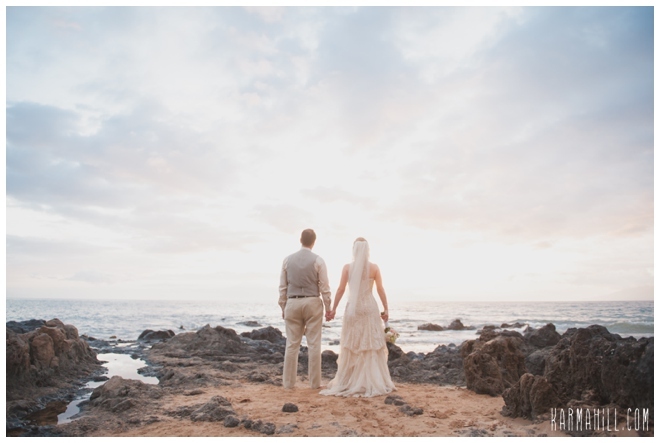 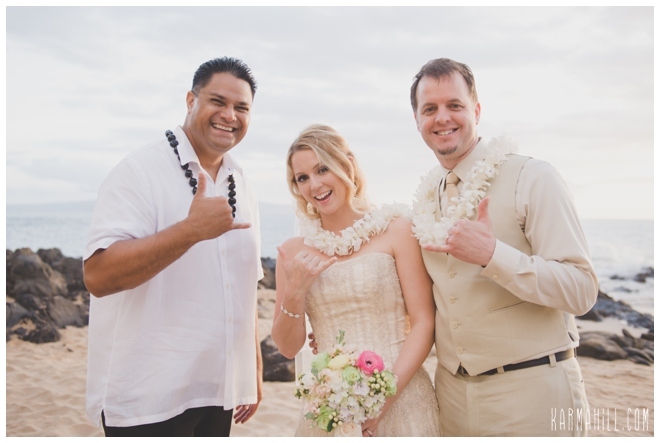 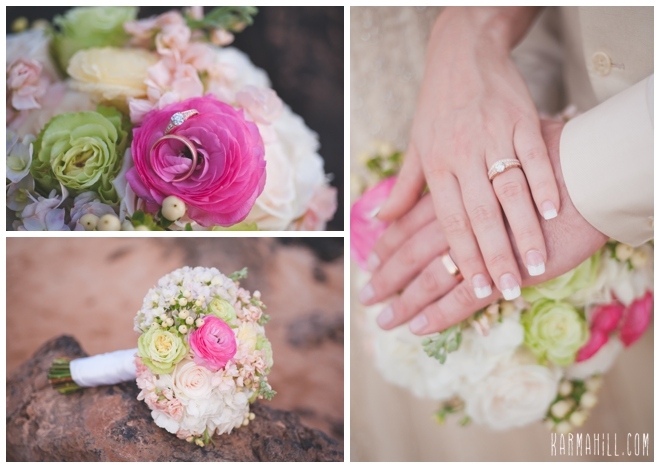 Check out our last Maui beach wedding with Leah & Quentin!